During this 6 Days Beijing-Xian Speed TrainTour, we will spend 4 days in Beijing, then take speed train to Xian for rest of 2 days. In Beijing, we will have an exciting hiking experience on Badaling Great Wall. 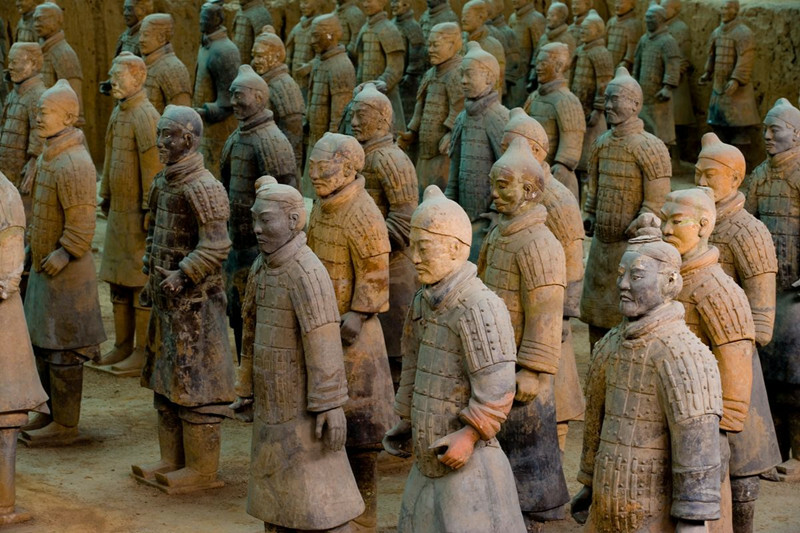 We are going to visit the biggest public square in the world, enjoy authentic Chinese foods, experience the ancient royal’s life, enjoy Chinese Kung Fu Show, and explore local culture and life at old Beijing hutong and courtyard. 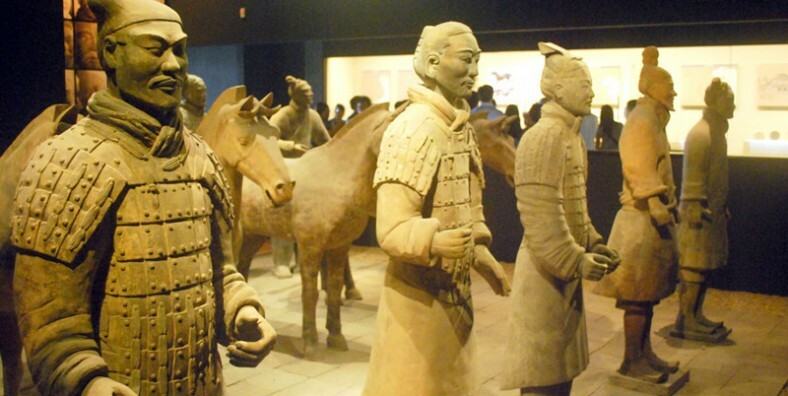 In Xian, we will begin with one of the World’s Eighth Wonder, terracotta Army. And we will stroll and biking on the ancient city wall of Xian. At end, we will take speed train back to Beijing, and departure China from Beijing. Lunch at a nice Cantonese restaurant (a la carte lunch). Your guide will pick you up from the hotel in Beijing around 6:00 am. And you will take early morning speed train to Xian. Arriving at Xian North Railway Station about 12:48, your local will take you to a local restaurant for lunch. After lunch, we will visit the Great Mosque, which is the largest and best preserved of the ancient mosques of China, its buildings are a fascinating fusion of Chinese and Arabian styles. Then we will take a stroll along the Ancient City Wall, you can ride a bicycle on the city wall. The Ming City wall is one of the best preserved protection project in ancient time. After lunch, you will be transferred to Xian North Railway Station and take speed train to Beijing. Your Beijing local guide will meet you outside station, and transfer you to the hotel in Beijing. Hotel picks up and airport transfer. Or you can arrange the transportation to the airport on your own, and explore the city by yourself.